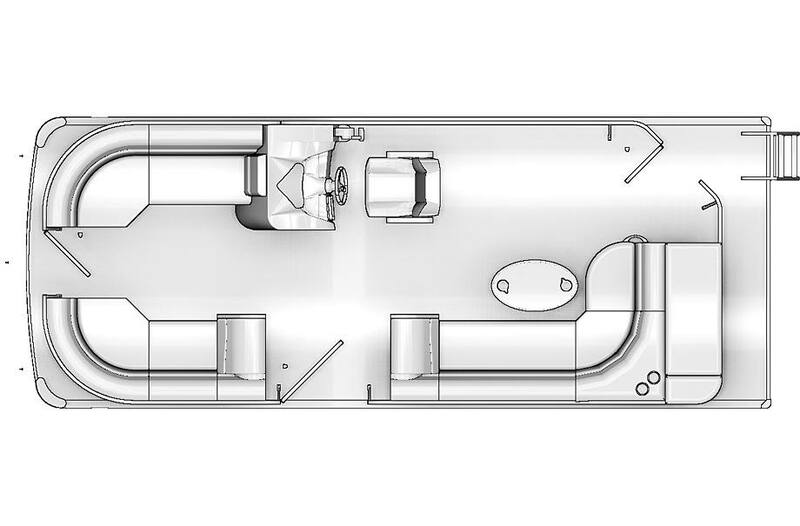 New 2019 South Bay 224CR powered by Mercury 115 ELPT Pro XS and includes 2.75 Performance Package with lifting strakes, aluminum underdeck performance skin, SeaStar hydraulic steering, stainless ski tow bar and reclining helm chair. 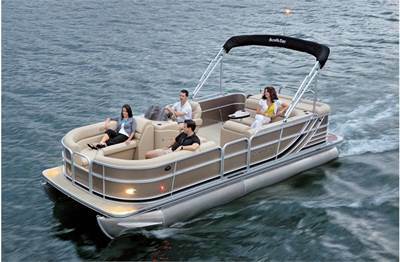 Also includes Black Out Trim Package, Deluxe Option Package with furniture vinyl upgrade, Kicker KMC10 radio upgrade with 4 lighted speakers, 25"pontoon tubes with upgraded transom, full rail panels with new design, tilt steering, raised logos, aluminum corner pads and more. All trades considered.